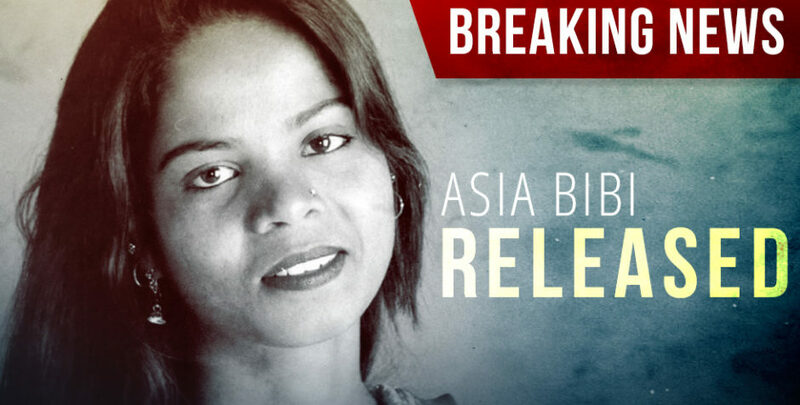 UPDATE: Asia Bibi has been freed. Please continue to pray for her safety. A Christian mom has been sentenced to death in Pakistan for her faith. 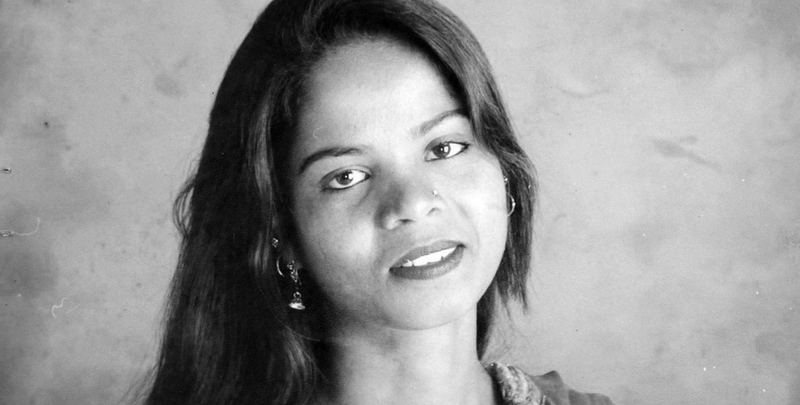 Asia Bibi was falsely accused of “blasphemy” – speaking against the prophet Muhammad. We’re mobilizing our international affiliate – the European Centre for Law and Justice – and its partner in Pakistan to stop this atrocity. No one should be put to death for their faith. Stop this vile violation of human rights. Release Asia Bibi immediately. 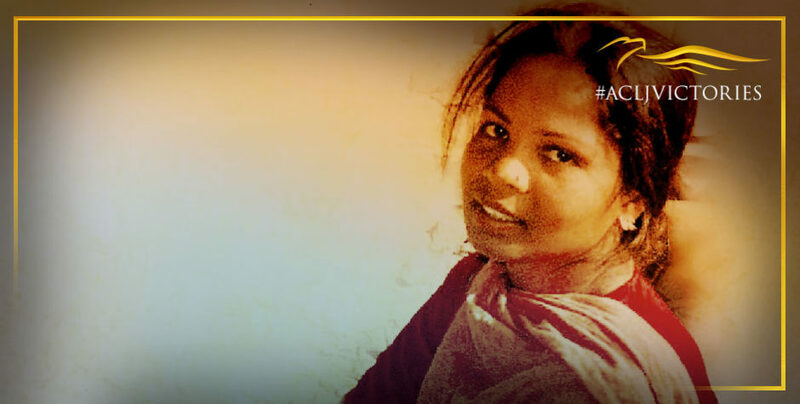 On October 31, 2018 – nearly 8 years after she was first convicted of blasphemy – Pakistan’s Supreme Court overturned Christian Mom Asia Bibi’s death sentence and acquitted her of all charges. She is now free. 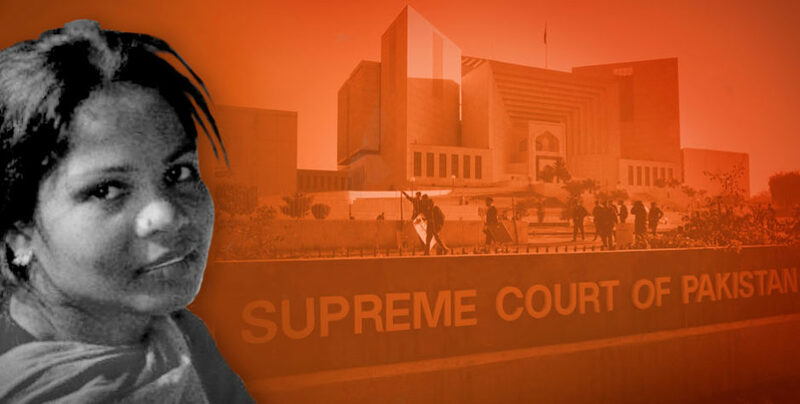 On October 16, 2014, an appeals court in Lahore Pakistan has upheld the death sentence for a Christian woman, Asia Bibi, who was falsely convicted of "blasphemy" (speaking against the prophet Muhammad) in 2010. 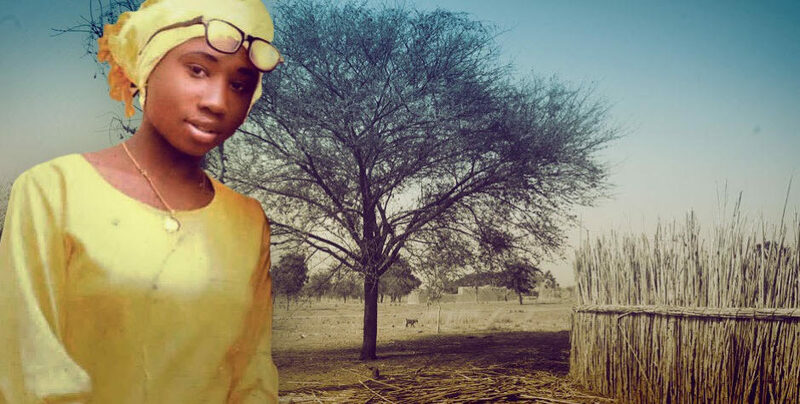 As the lone Christian household in her town, she was targeted for being a Christian when an argument broke out over a cup of water as she was picking fruit in a field with Muslim women. Asia Bibi was convicted on trumped up charges and sentenced to execution by hanging on November 8, 2010. This wife and mother of five would have been the first woman to be executed under Pakistan’s Shariah blasphemy law. Not only was she sentenced to death, but a price was placed on her head by a radical Muslim cleric, encouraging the Taliban to carry out her execution. Her husband and family have suffered for the past several years, fearing for their safety, but with the hope that her conviction would be overturned. Now that hope has been realized by Pakistan’s Supreme Court. 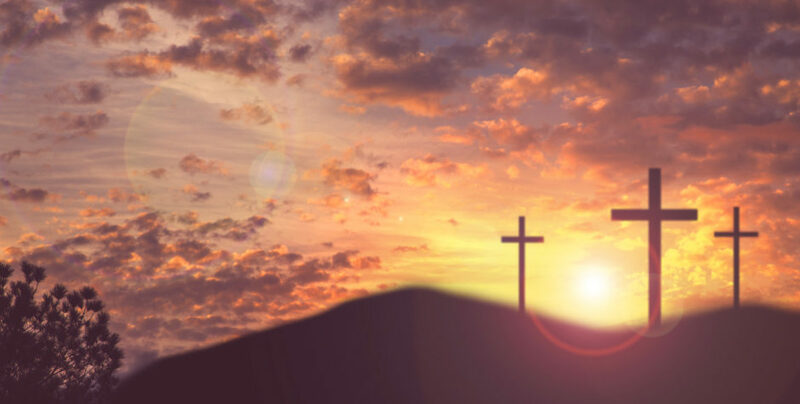 The ACLJ mobilized our international offices, including our international affiliate the European Centre for Law and Justice (ECLJ) and its partner in Pakistan which have been successfully fighting these blasphemy laws for years, to fight for her freedom. There is still much to be done. Christians in Pakistan face increased persecution throughout the nation. Your voice can make the difference. Share her story on social media using #FreeBibi and #BeHeard.